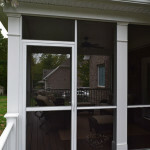 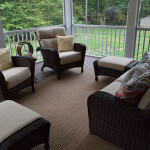 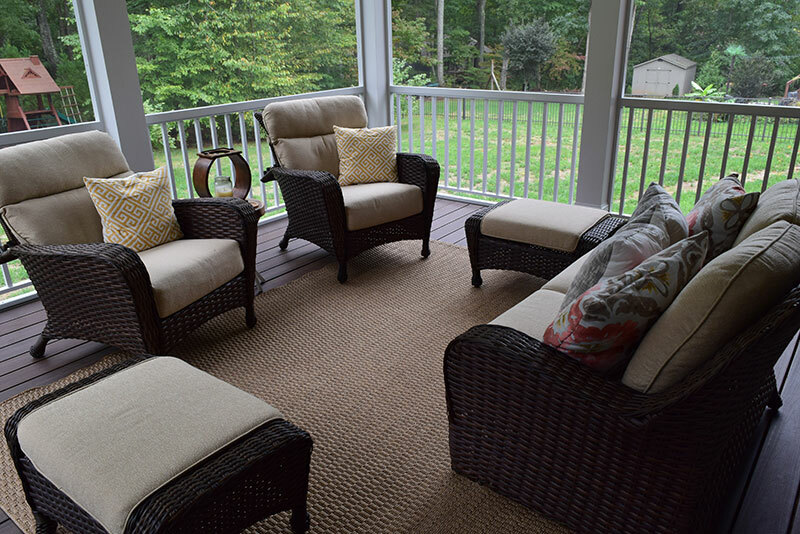 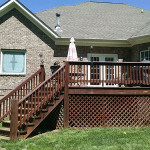 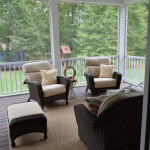 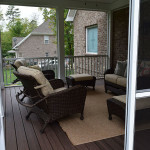 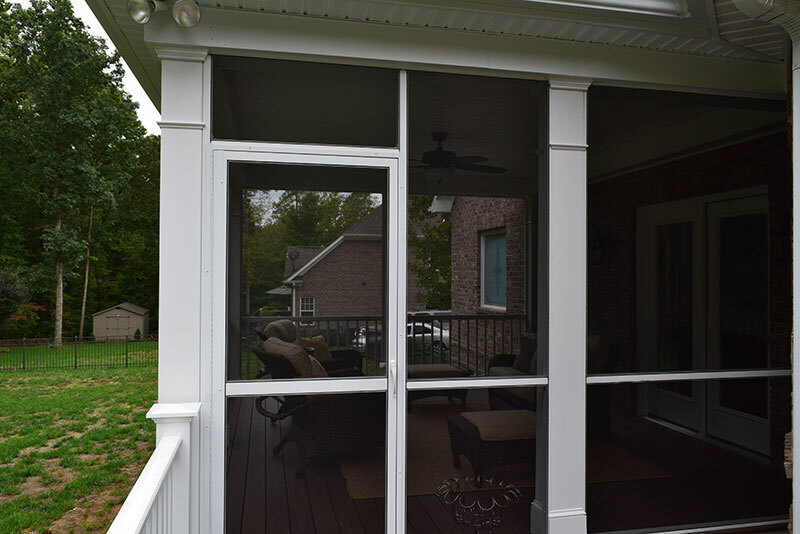 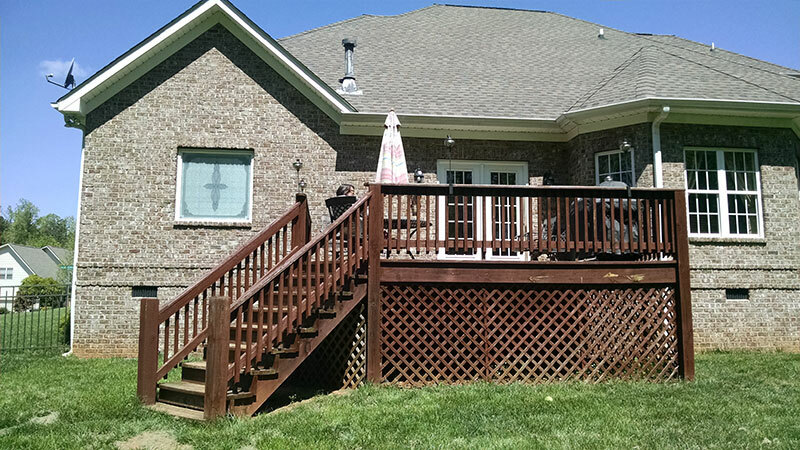 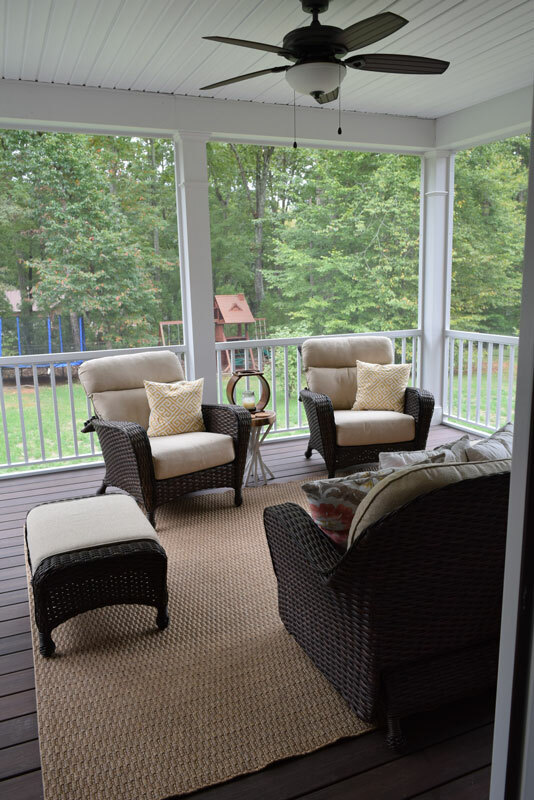 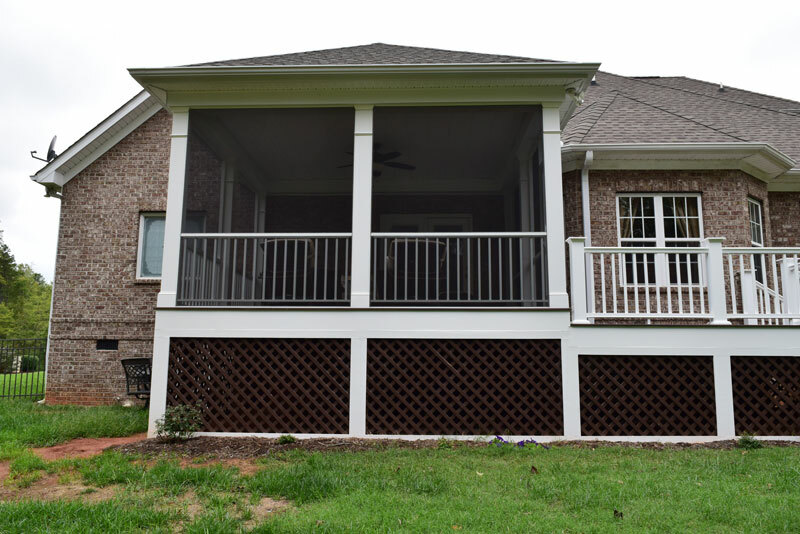 JAG replaced an old deck with a new screen porch and open grilling deck in the Twin Oaks area of Davidson, NC. 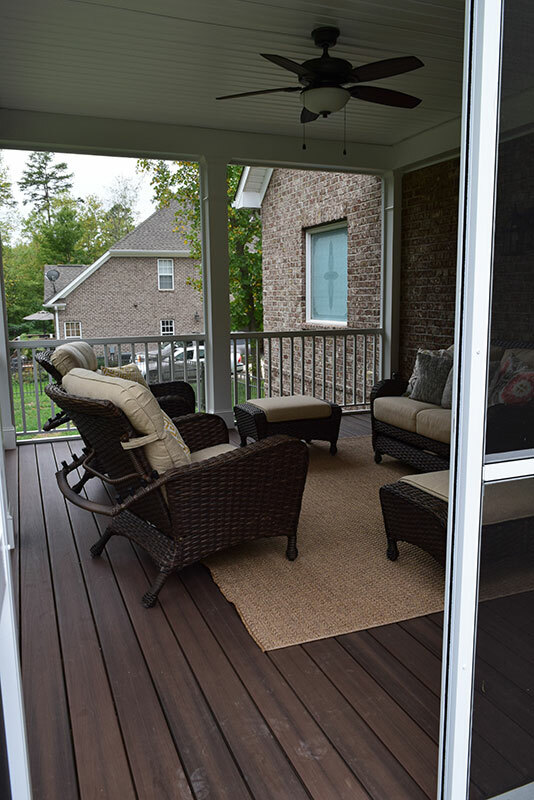 Some of the features included FiberOn decking, PVC posts, Azek maintenance free handrails, heavy duty lattice all stained with Sikkens stain and extruded aluminum screening system. 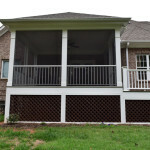 Jag built a gate for added storage under the porch. 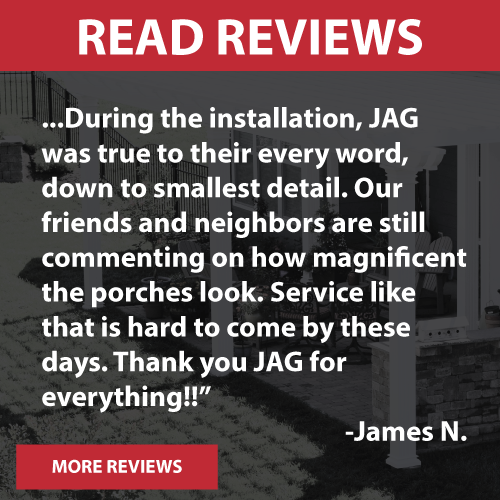 Since this project was completed, Jag was hired back by the same client to do addition work inside their home.